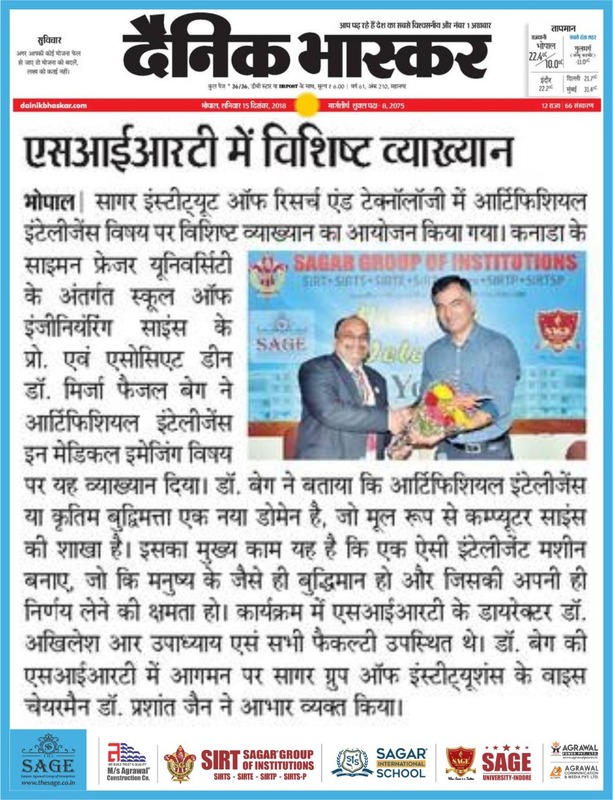 The Sagar Group of Institutions (SGI) is a group of best engineering colleges in Bhopal MP Central India. 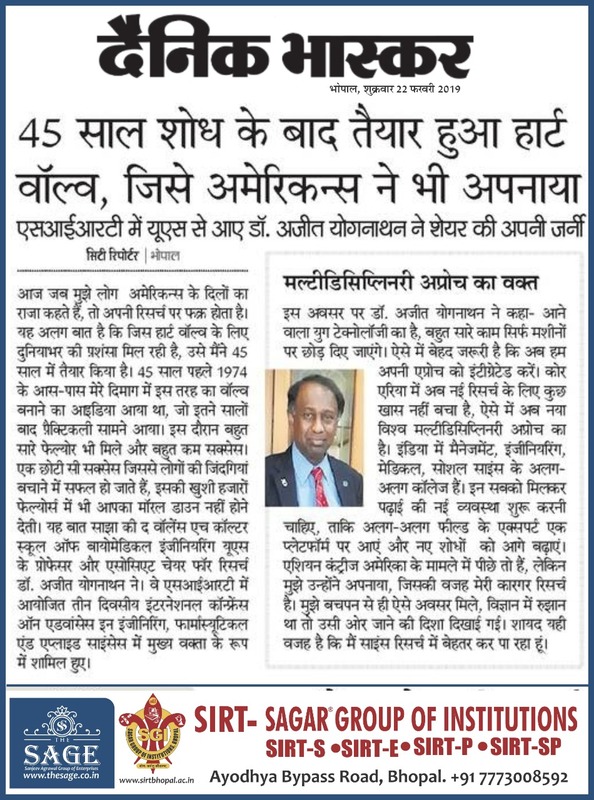 It is located in Bhopal MP. 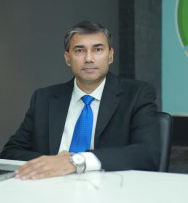 It works under the patronage of The SAGE group which was formerly known as Agrawal Group of Companies. 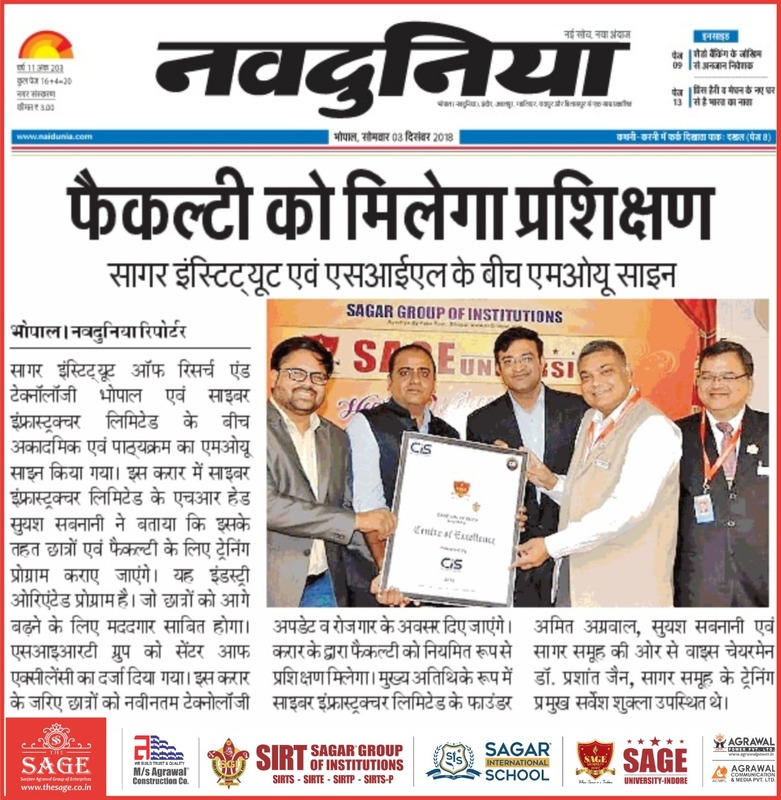 The SAGE is the most emerging group of Engineering, Real state, Power & Media companies in central India. 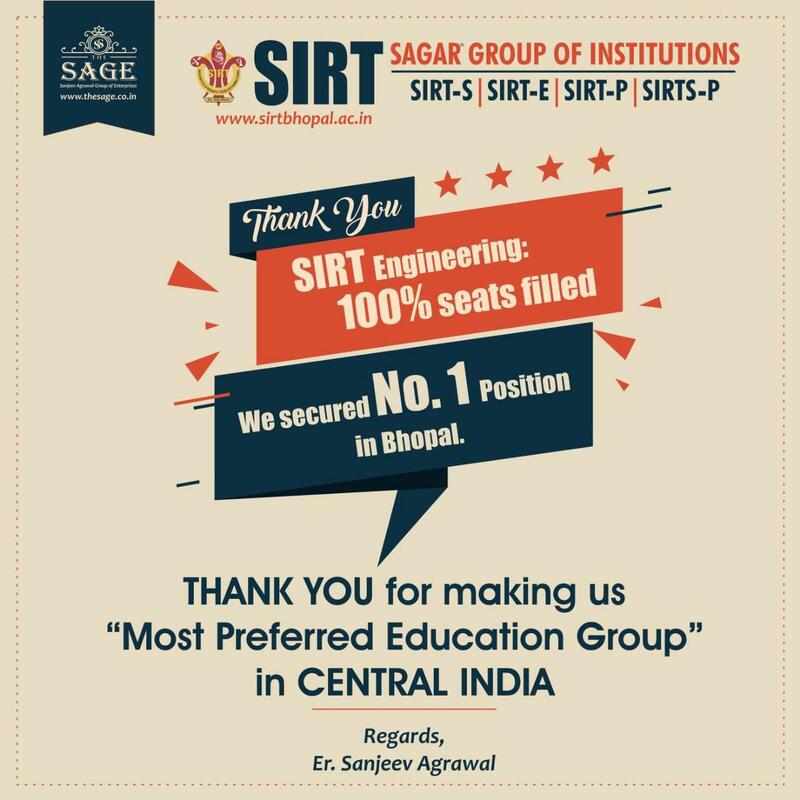 The Sagar Group has four institutes namely SIRT, SIRTs, SIRTe & SIRT Indore. 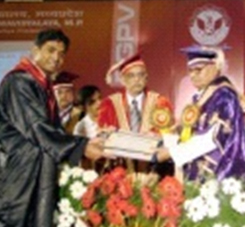 Which provide education in Engineering, Management, Pharmacy & Diploma courses. 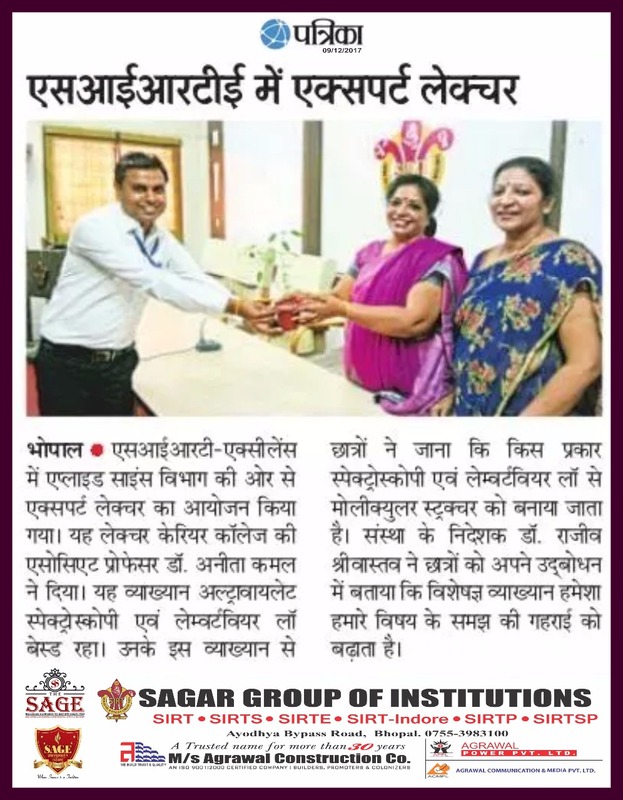 It has also expanded its education horizon by starting a SAGE University at Indore. 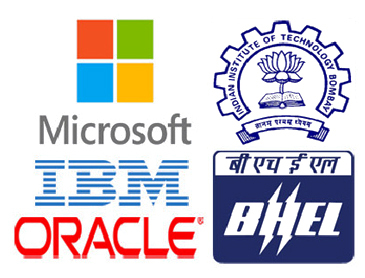 Our group has a reputation of top upcoming engineering colleges in Bhopal MP India for its academics, infrastructure & placement. 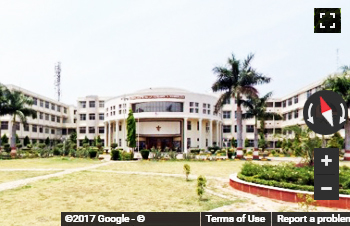 SIRTe is one of the pioneer engineering college in MP. 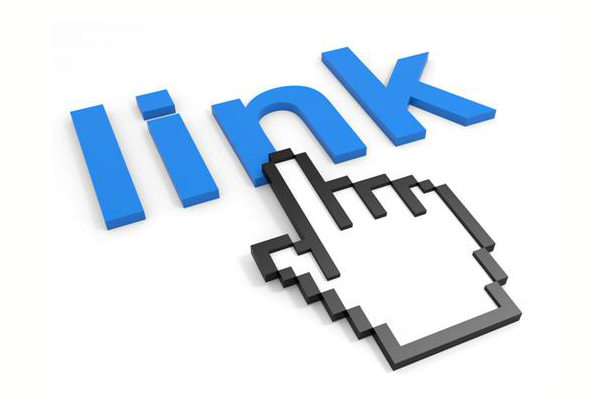 It impacts education in Engineering, Management and Diploma and is Equipped with creativity and innovations. 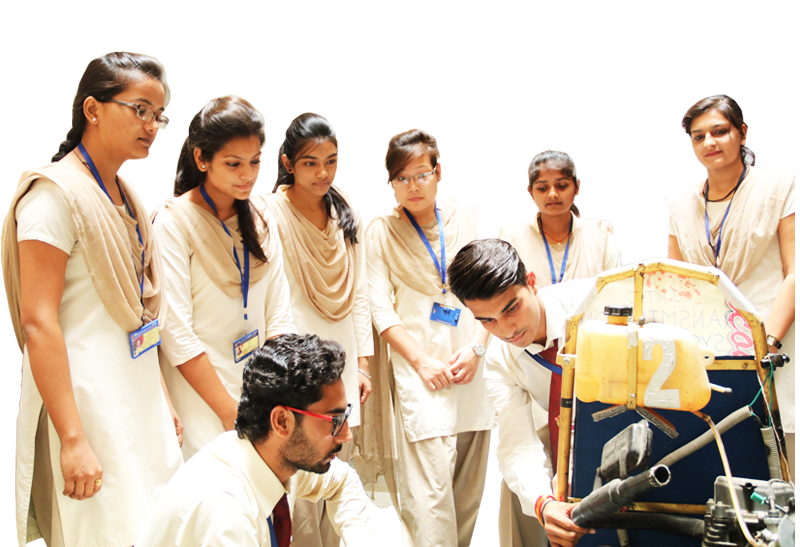 We provide such kind of facilities to on students so that they can be also to develop their real life projects which help them to enhance their practical skills. 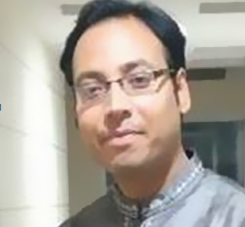 One student have developed 30+ national level projects in various courses. 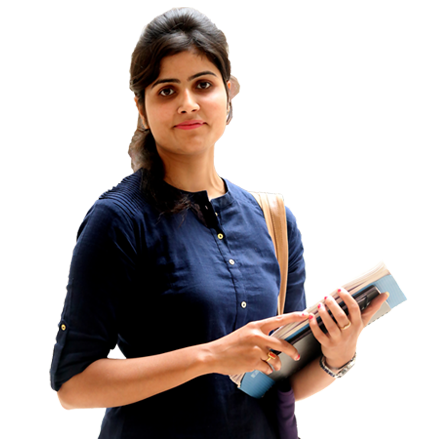 One faculty members are having expertise in there respective fields which is being used to guide the students. 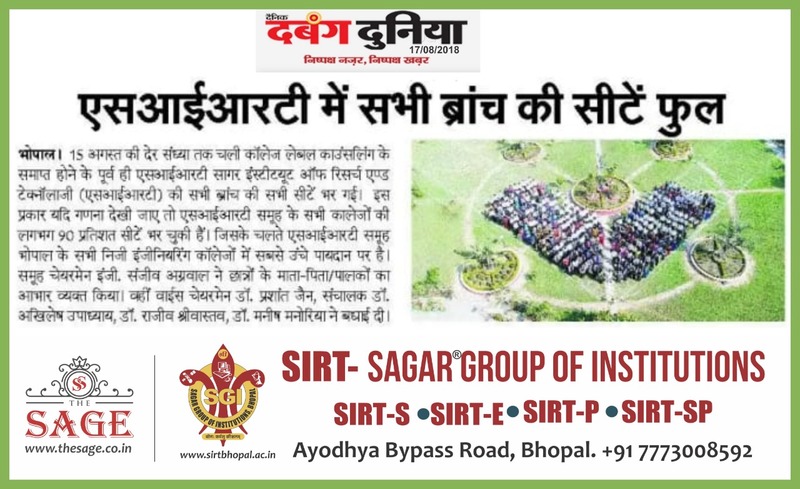 SIRTe Bhopal is Best Engineering College in Madhyapradesh. 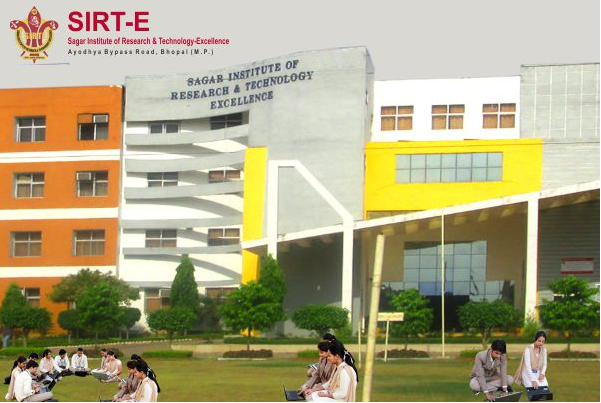 The campus life of SIRTe students is very friendly and excising. 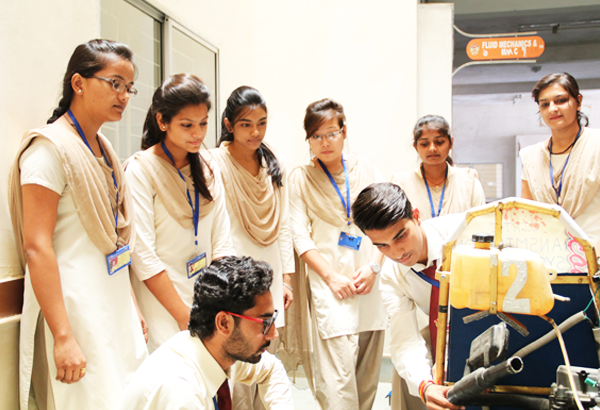 For the holistic development of students campus life plays a significant role along with regular course curriculum. 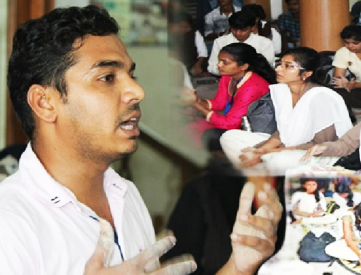 These are various activities and opportunities available for them in campus for their entertainment. 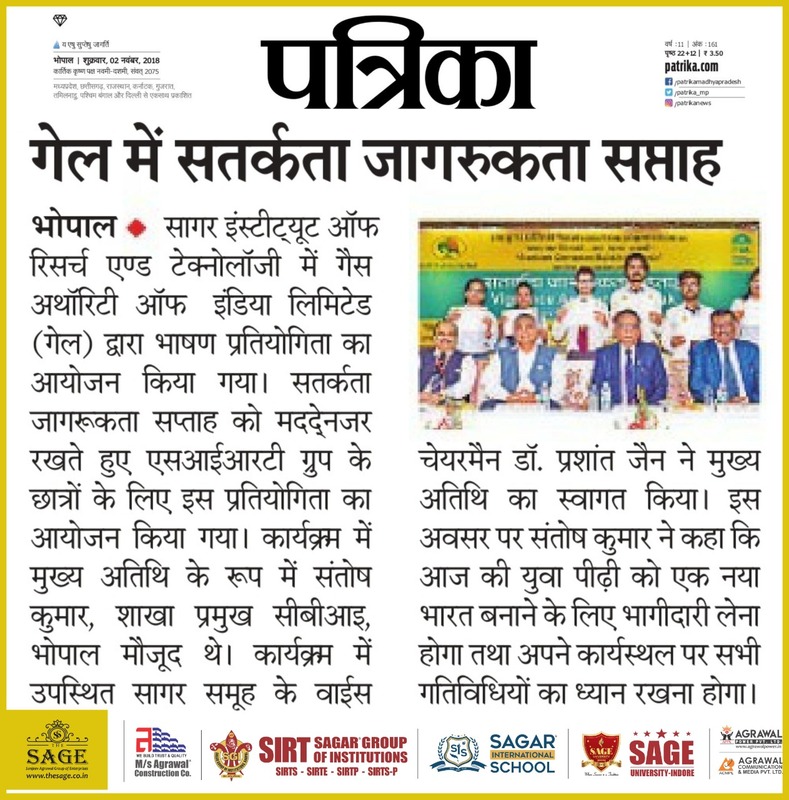 This helps in the overall development of students. 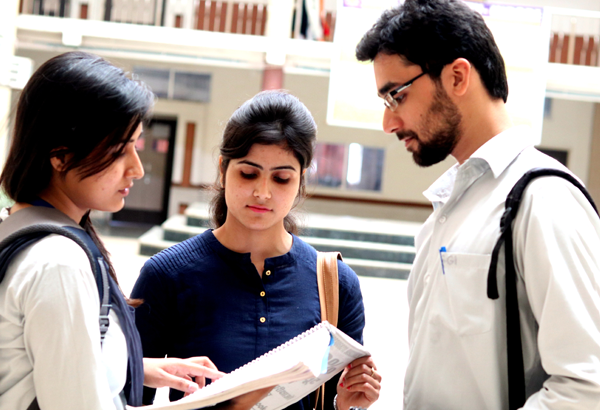 Here, students have many choices available to them like recreational faculties, sports and cultural activities etc. 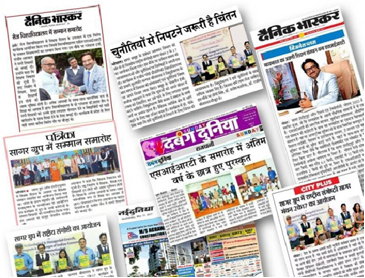 Awards play a significant role as it opens the doors of success for vibrant future. 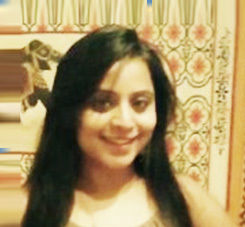 Events are not only one of the most important but also inseparable part. 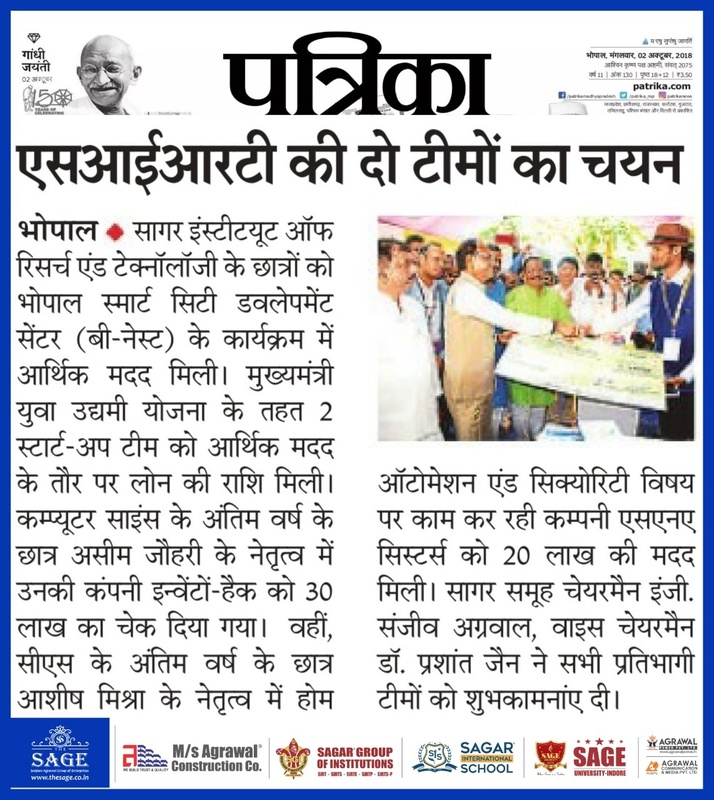 SIRTe believes in promoting various technical & cultural activities for students for their overall development. 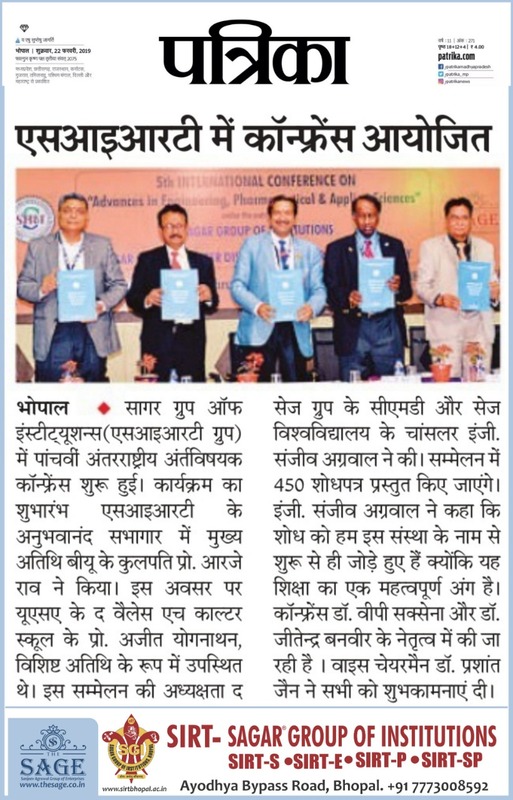 MOUs & Tie – Ups strength our relationships and association with MNCs and National level Educational Institutes. 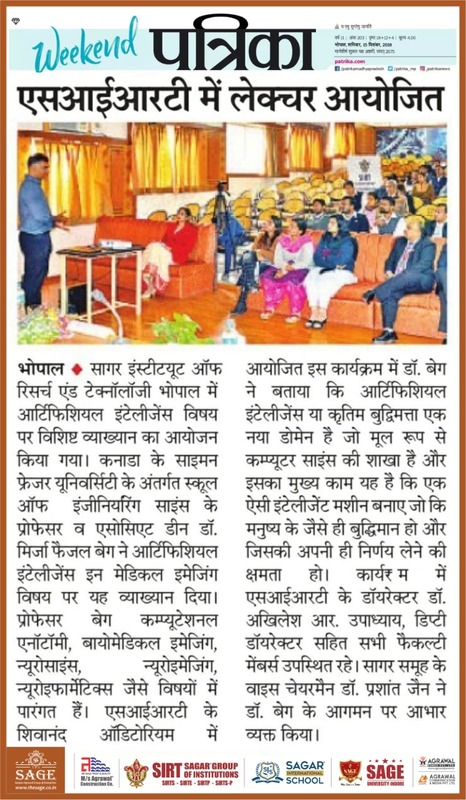 SIRT-E organized Expert lecture on "Ultraviolet spectroscopy & Lambert Beer law"
"One of the significant features of SIRTe which impressed me mostly is the personal attention & care to the students by taking the regular follow up by the students and having interaction with parents too. 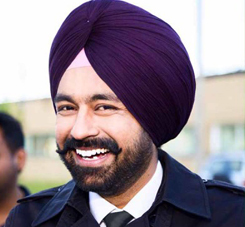 The infrastructure & experienced faculty members were the added advantage to my ward."